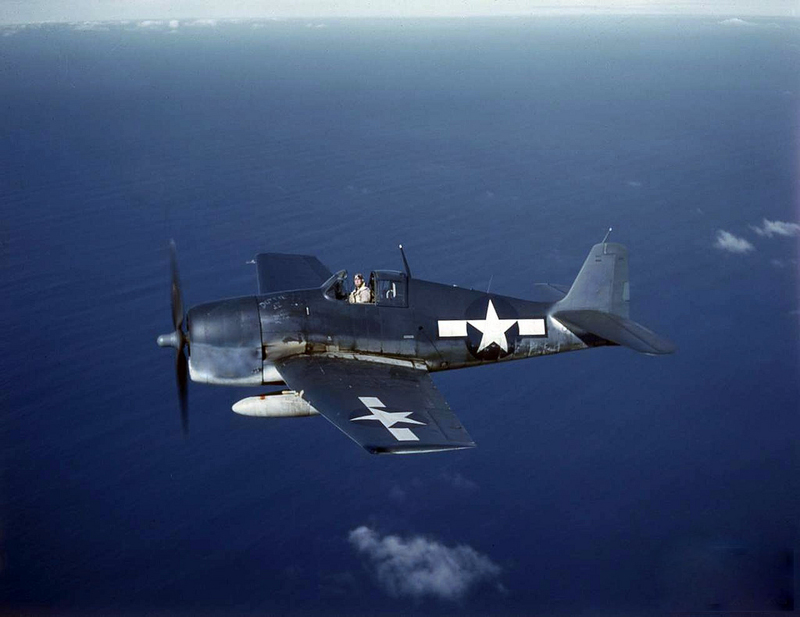 On February 10, 1945, Ensign Pierce Hubert Beach, 22, took off from Quonset Point Naval Air Station in North Kingstown, Rhode Island, in an F6F-5N Hellcat (Bu. No. 58058) for a routine training flight where he and other aircraft were to practice carrier landings and takeoffs. He was killed when his plane crashed into Narragansett Bay. Ensign Beach earned his pilots wings at Pensacola, Florida, in May of 1944, and was married in June, ’44.